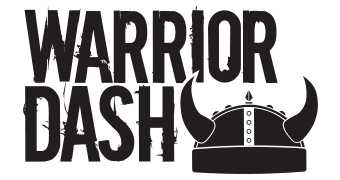 If you plan on running multiple Warrior Dashes in one year, then the Warrior Dash Season Pass is for you! You may run in unlimited race locations during the current Warrior Dash season for a flat rate of $140. Dash twice and the pass already pays for itself. SIGN UP now and make ‘Iron Warrior’ your weekend alter ego. Once registered, you'll receive a confirmation email with a promo code created specifically for you. Use this code to sign up for as many 2019 Warrior Dashes as you'd like. This code will work only for your account and can only be used once per event location. Season passes are good for any course distance and wave times. Wave spots and times are subject to availability. If you have any trouble with your code or questions regarding the season pass, reach out to us HERE. Our office is open Monday - Friday, 9am - 5pm (CST). *Please note that season passes are NOT transferrable. 2019 season passes are only valid during their respective Warrior Dash season.